Charlotte Chen is the Co-Founder and CMO of Spottly, a travel journal app that’s been featured in the LA Times and Tech in Asia. Charlotte is also a graduate of ourDigital Marketing Course in Hong Kong where she created Spottly’s digital marketing plan. We caught up with Charlotte on all of the exciting things Spottly has been up to. 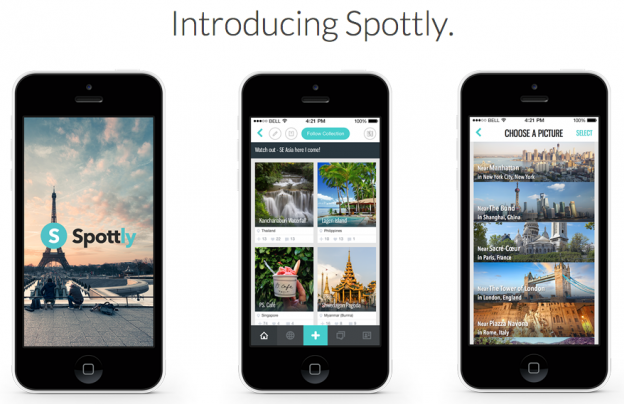 Spottly is a location-based social travel app for people to discover and create awesome travel guides of places you’ve been to or places you want to go to. If you’re a wanderer, explorer or dreamer – we put a world of amazing destinations in your back pocket. Our offices are based in Hong Kong and we’ve been seed invested by 500Startups. What was the inspiration behind creating Spottly? 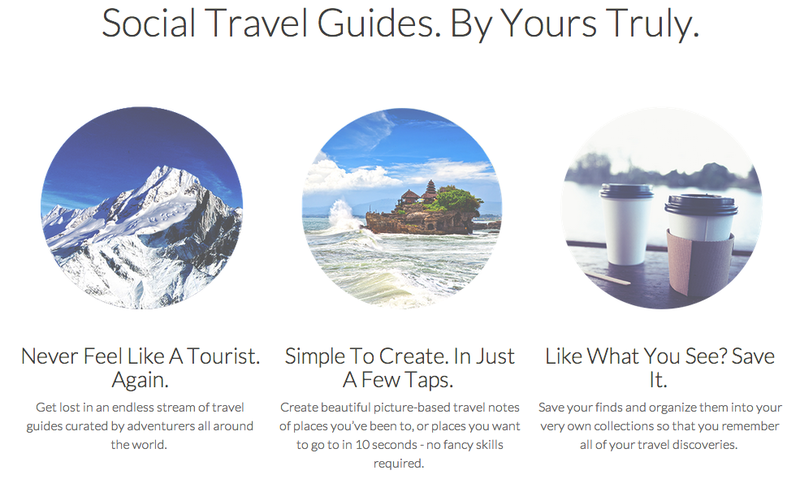 In 2013, Edwyn, Dian and I started Spottly with a shared vision: To re-imagine and create a new way of making travel guides for the social media era. Spottly is designed to help you figure out your next dream vacation or your next local outing with friends, from where to go, what to do and how to get there. What was the biggest obstacle you faced in getting Spottly off the ground? Besides getting the product right – which took multiple iterations, many stumbles, some wrong bets, big risks we took and of course, many many sleepless nights from our tech/product team – sculpting the key message and brand identity of Spottly to best portray what we do took us a while. We identified our key target audience and had all the functions of the app in place, but building a personality and authentic voice of the brand was definitely challenging because we wanted to differentiate ourselves and build a strong image of the company. What were you able to take from your Digital Marketing Course and apply to your work at Spottly? A bunch of things! To name a few: the best use of a variety of social media outlets, tricks of the trade, what works, what doesn’t, cool hacks, how to build a brand voice, and how to measure our performance. I was also able to pound out Spottly’s digital marketing plan. Best of all, I was able to hear feedback and comments on my ideas from an experienced digital marketer. For product: Search and offline guides. For marketing: Spottly endorsed creative neighbourhood festivals in Asia. Our first flagship event will be in Chai Wan Mei Village. Any advice for aspiring digital marketers? It sounds absolutely cliche but take risks, don’t be afraid to fail a few times, I think I’ve failed 4 times now in my ventures, but that’s the best way you can learn and adapt.